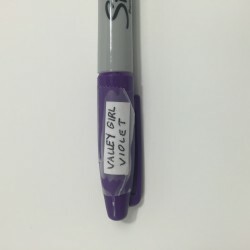 Easy to Make Sharpie Marker Name Labels Make Coloring Easier! If you are a regular visitor to this website, then you know it drives me crazy that Sharpie does not label their markers with color names (Bic makes a great marker and they do label with names – check out my blog post comparing Bic Mark-It markers and Sharpie markers and my Color Chart for Sharpie and Bic Mark-It Markers). 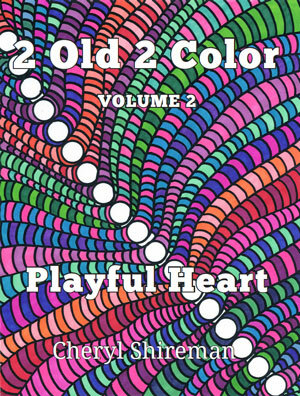 After spending some time researching the actual color names of Sharpie markers, I created a blog post to share the information – Sharpie Colors. Thanks so much to all of you who took the time to contact me and tell me this information was helpful. So, now that we know the names of the Sharpie markers, how do we label them? 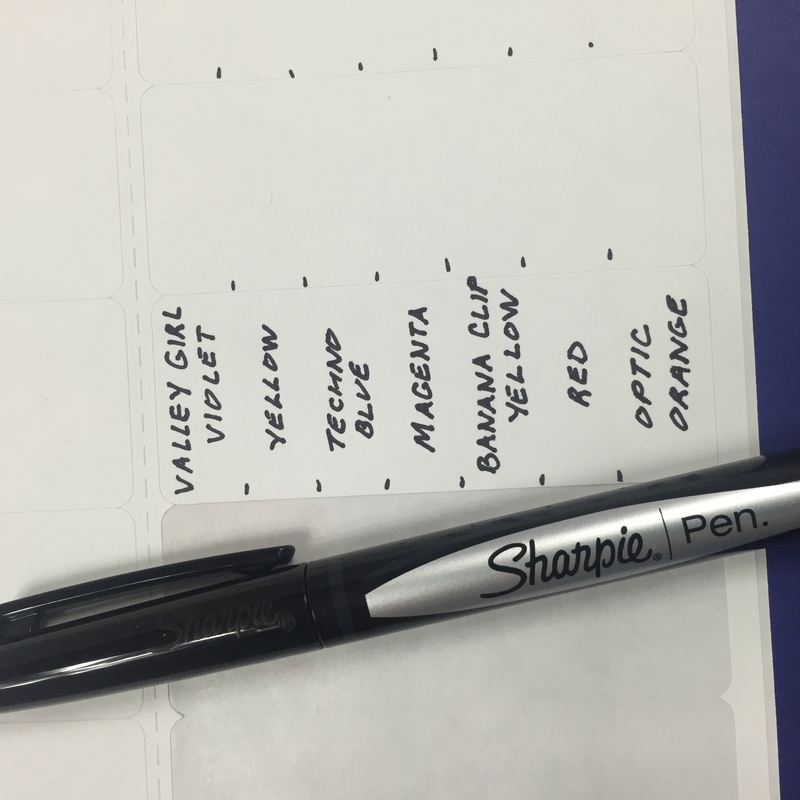 This is a question that many of you are asking me so I thought I’d share how I created my Sharpie Marker Name Labels. Freezer labels? Maybe not. My first efforts at labeling were less than stellar. I cut some of my freezer labels up and simply wrote the marker names on them and stuck them to the marker. It was an easy and effective solution. Or so I thought. At the time, I was storing my markers in a basket and the action of sorting through the basket started peeling the labels off. I kept smoothing them down, but soon the edges would start curling up again. I don’t think the adhesive was very strong on the labels. My next idea was to put a piece of clear tape over the label. This worked to secure the label, but obviously doesn’t look so great. 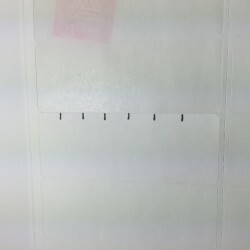 Mailing labels? Possibly. 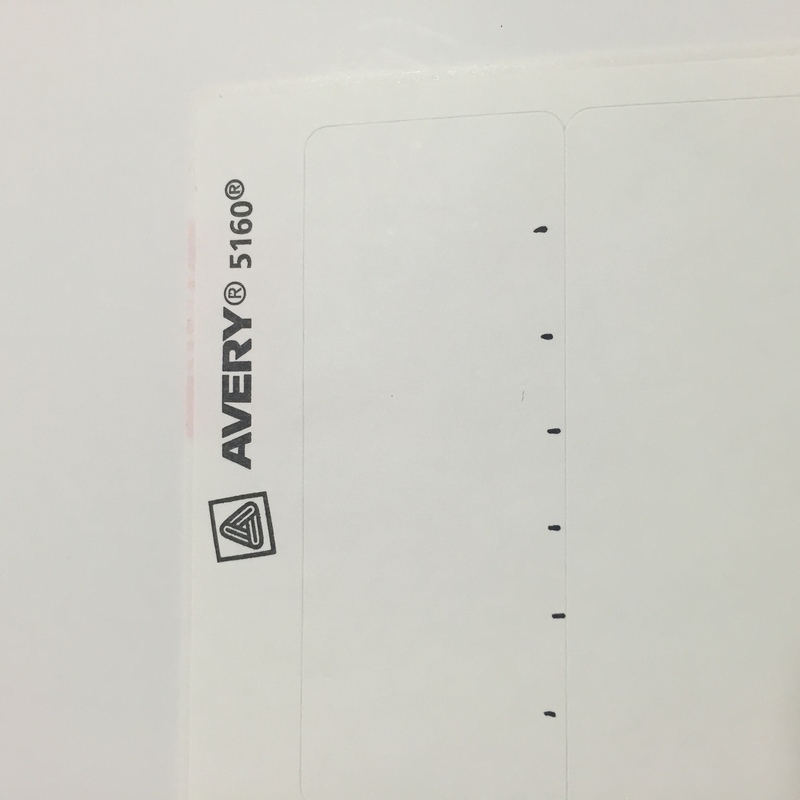 Now, I am using mailing labels. While I have not used them long enough to know how they will hold up over the long run, so far they have worked well and have remained secure. 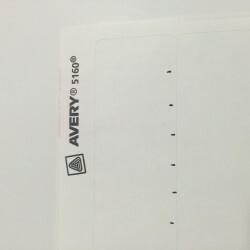 I used Avery #5160 labels. They are 1″ by 2 5/8″. I figured mailing labels must have strong adhesive on them to hold up to the rigors of the mailing process so why not give them a try? You can buy them at an office store or use this link to buy 750 labels on Amazon for less than seven dollars. 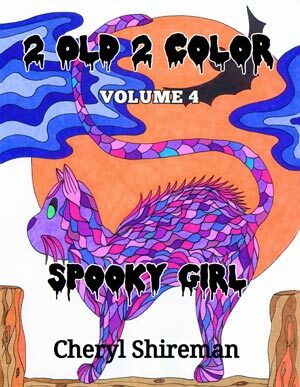 Each label will make 7 Sharpie Marker Name Labels. In other words, enough to last a couple of life times. Ha! Create a template. Mark one label to use as a template. 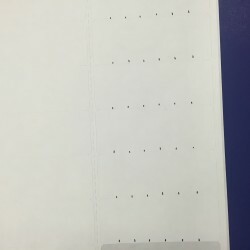 I divided a label up into 7 sections that are roughly the same size. You could do this with a ruler, but I just did it by eye by simply making six lines on a single label. 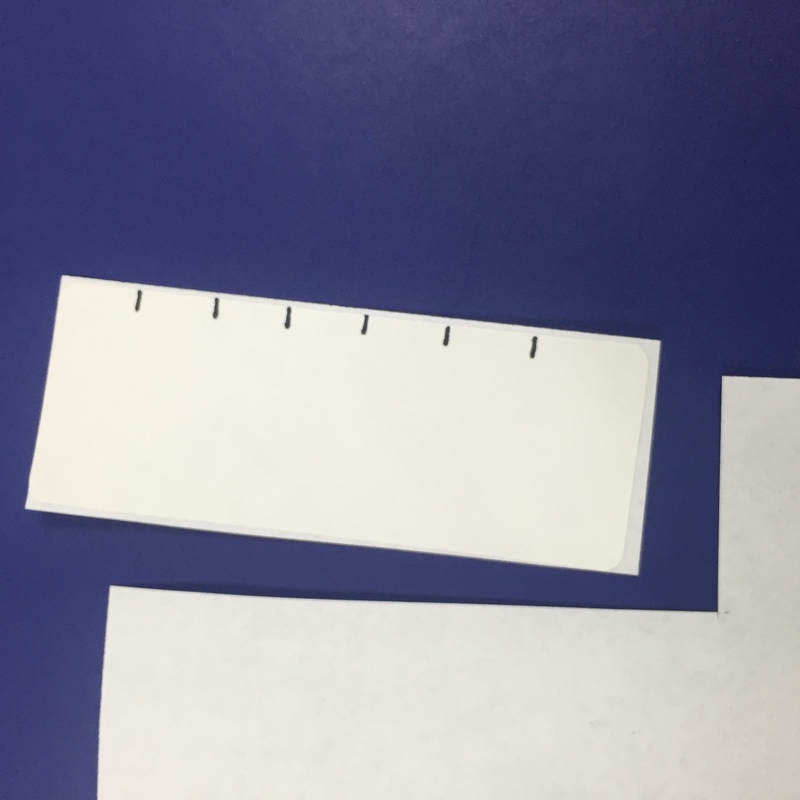 Apply paper backing to your label template. 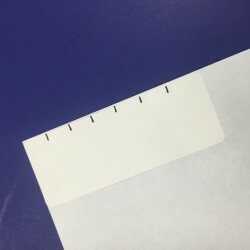 Peel your label off and place it in the corner of a piece of paper. Any kind of paper will work. I used a piece of printer paper. Apply pressure so it attaches well. Cut your template out. Now you have a handy template that will ensure your labels are all close to the same size. From now on, keep it in the package that your labels came in. 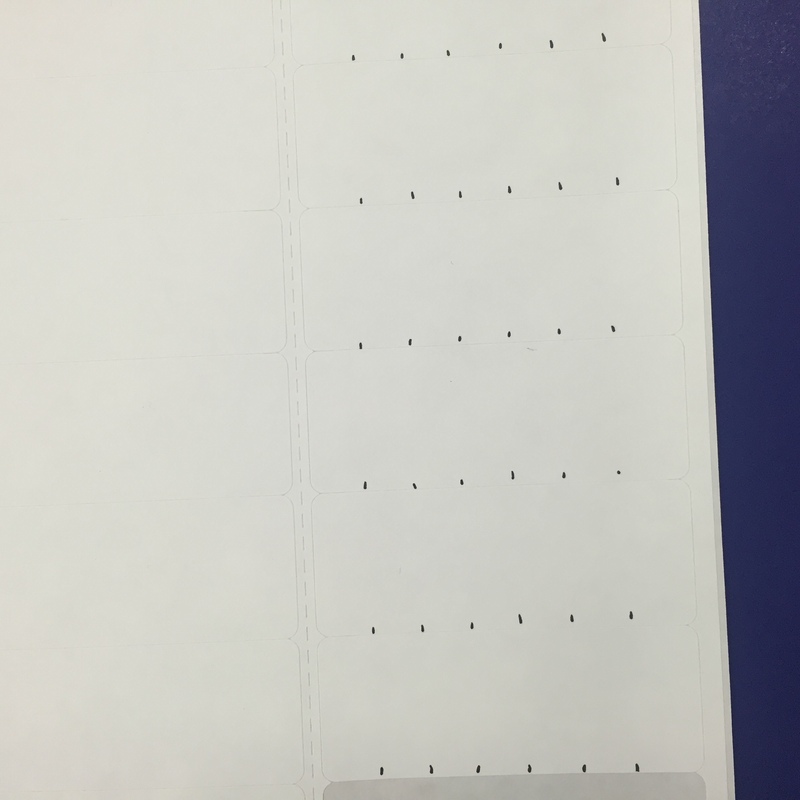 Use template to mark labels. Some Sharpies have short names (Red) and others have long names (Valley Girl Violet). 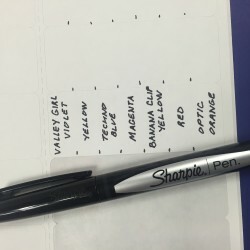 This template will give you enough room to write any of the Sharpie names if you write small. 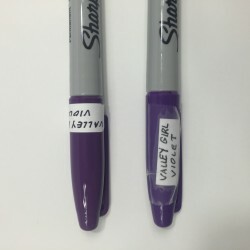 Write sharpie marker color names on the labels. I used a Sharpie Pen to label mine. I love Sharpie Pens (imagine a Sharpie marker with a very very fine point), but any black or blue ink pen would work fine. Place Sharpie Marker Name Labels on Lid. 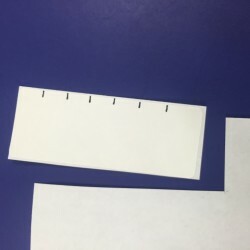 Cut your Sharpie Marker Name Labels and place them on the markers horizontally. As you can see in the photograph, I placed my first labels (the freezer labels that came off) vertically and I think that placement contributed to the markers peeling off. 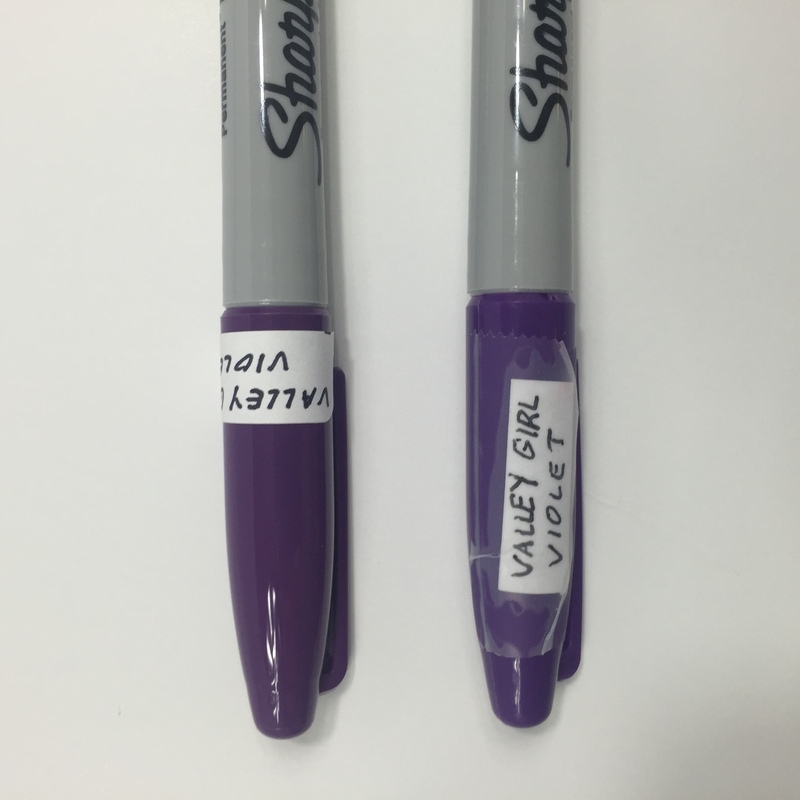 Also – be sure to place the labels on the lids, not the body of the marker. Then, when your marker runs out of ink and you have to replace it, all you have to do is switch the lid from the old Sharpie to the new Sharpie. If you have another method of labeling your Sharpies that worked well, I’d love to hear about it. Let me know in the comments below. 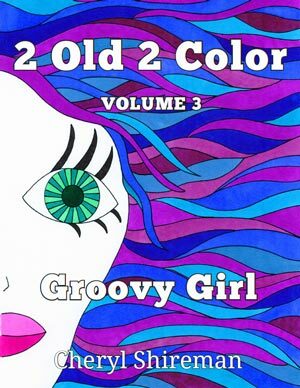 Have fun labeling your markers and happy coloring! Thanks for your comment Sue. It’s nice to know that someone is as organized as I am! Some would just say we are crazy, but we will ignore them. 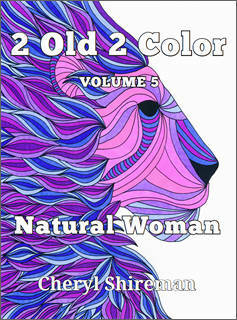 LOL Just when I feel that I am “caught up” Sharpie comes out with new releases. I need to make a new chart and update it. But it’s a nice problem to have. Sounds like a good rainy day project! 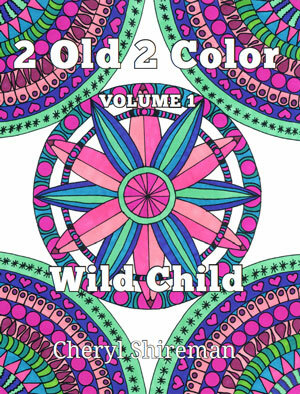 Happy coloring Sue!